This breathtaking 3 Light Flush Mount with Black Finish is a beautiful piece from our Campton Collection. With its sophisticated beauty and stunning details, it is sure to add the perfect touch to your dicor. This breathtaking 12 Light Flush Mount with Chrome Finish is a beautiful piece from our Fountain Collection. With its sophisticated beauty and stunning details, it is sure to add the perfect touch to your dicor. 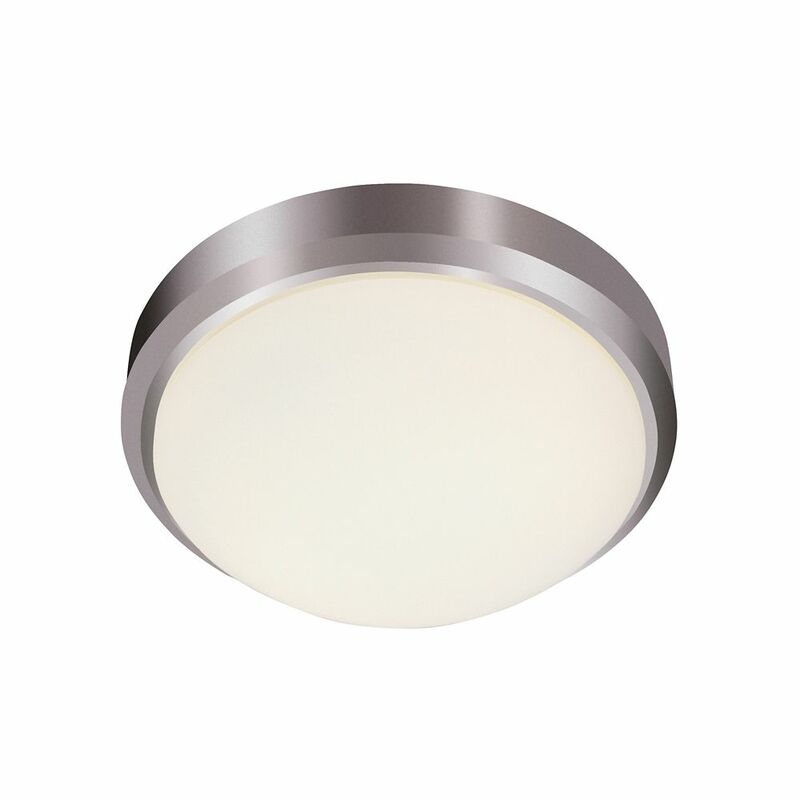 Nickel Rim 11 inch Flush Mount Classic round trim flushmount provides light for service porches, hallways, and baths. Full coverage flushmount easily hides existing ceiling flushmount opening. Suitable for damp locations. Perfect for bath, kitchen, and service porch areas. Nickel Rim 11 inch Flush Mount is rated 4.0 out of 5 by 7. Rated 5 out of 5 by Loco from Looks beautiful after installation, I would recommend this product. Looks beautiful after installation, I would recommend this product. Rated 4 out of 5 by Brian from Great looking lights! Bought 8 fixtures total, 4 of the 3-light and 4 of the 2-light fixtures to replace some old brass light fixtures my house came with. 3 of the 8 fixtures I recieved had broken globes. That is the only reason this product is not getting a 5-star review. The installation is pretty straight forward and they look amazing. The 3-light fixtures can be too much depending on the size of the space you are putting them in. I actually plan on exchanging a couple of the bigger fixtures for the smaller ones. If you are looking for a good quality modern looking light fixture, this a great choice. Rated 4 out of 5 by Mandm from Nice looking We love the look of it and it was a reasonably priced product. We can't figure out how to change the lightbulb though. We have done research on the product and haven't found instructions anywhere. Help! Rated 5 out of 5 by CRNYC from great light for the money - looks better than other more expensive lights We installed 20 of these lights in a rental building that we manage, they were easy to install and give off good light. It is easy to put in either CFL or LED bulbs so that they last a long time. I am happy with the purchase and will buy more as we need to replace older lights in other apartments. Rated 4 out of 5 by EGGG from Reasonably priced light fixture for a mud room (bought 2) Product looks great and is reasonably priced; we bought 2 to light a mudroom closet and this does the trick, at 2 x 2 fixtures (2x60W each).